Do you need commercial property loan but you do not have proper documents to prove your income? 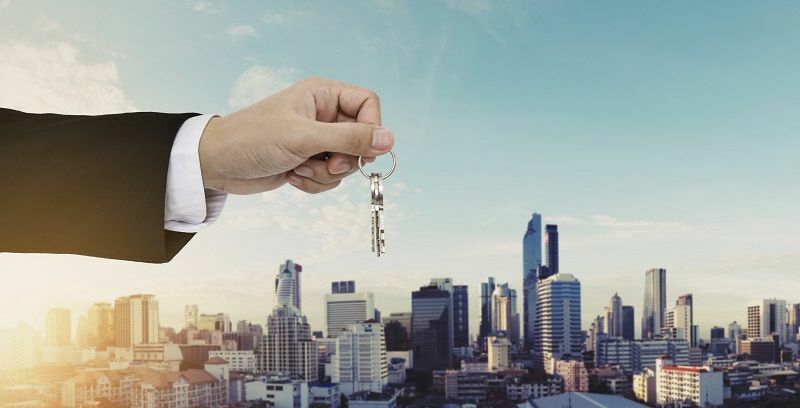 If you have a new company, a new entity or self-employed person who bore personal and business losses, it will be difficult to secure a commercial loan. Conventional lenders and banking institutions will refuse to offer you the loan if you have not paid your business taxes. Companies not performing well or had a bad year or with seasonal businesses will find it impossible to gain approval for the loan. Low doc commercial loan is the only solution you are left with. Lenders involved in low doc commercial lending will not verify tax returns. There is no need to provide the necessary paperwork to support your income. It may happen that the lease or tax returns fail to satisfy the lenders. Your best way would be opting low doc commercial loan. Here you simply need to declare the income and need not do anything else. You get liberty to avoid usual paperwork. Low doc commercial lending is also the best option for those in bad credit. If you are credit impaired and need urgent loan, look for lenders online. Whether you want to finance commercial property or residential property, you can get complete help. Struggling businesses can get great help from non-conventional lenders involved in low doc commercial lending. You need to produce few documents to prove your business and some lenders can also offer such loan on mortgage basis. In that case, you need to mortgage some of your assets such as business, land or car to avail such loan. Who needs the low doc loan? If you are disqualified by the bank just because of lack of paperwork or if documentation is not adequate, you can choose a lender for low doc loan. The lender will not ask you for documentation like business or personal tax return, tax transcripts, pay-stubs, etc. If the traditional lending institutions reject your loan plea, you may find a lender who may forward you the loan. Well, there can be various reasons for disqualifying your loan plea. It can be negative or no income, losses incurred on taxes, fluctuating income. It is mainly the self-employed businessmen who face trouble in gaining approval for the loan. Their income keeps on fluctuating and they even find it hard to maintain record of income. Even though a self-employed person has strong credit score, his loan request may be rejected by the bank. Therefore they apply for low doc commercial loans. If you cannot meet the strict requirement or conditions set by traditional lenders, you can apply for the loan. How to apply for the low doc commercial loan? Look for competitive rate to maintain positive cash flow to the investment. Low doc commercial lending needs just asset based income and some important documents. It is easy to qualify for the loan but the rate will be slightly higher. What matters is the credit worthiness of the borrower. Choose a lender who offers loan at discounted rates. Then, you may be required to make slightly large deposit to secure the loan. A commercial lending institution can ask you to deposit 30% of the total amount at the initial stage. Non-conforming or low doc loan is competitive. This is since non-conforming market is competitive. To find the best deal, talk to a reliable broker having contacts with several lenders. 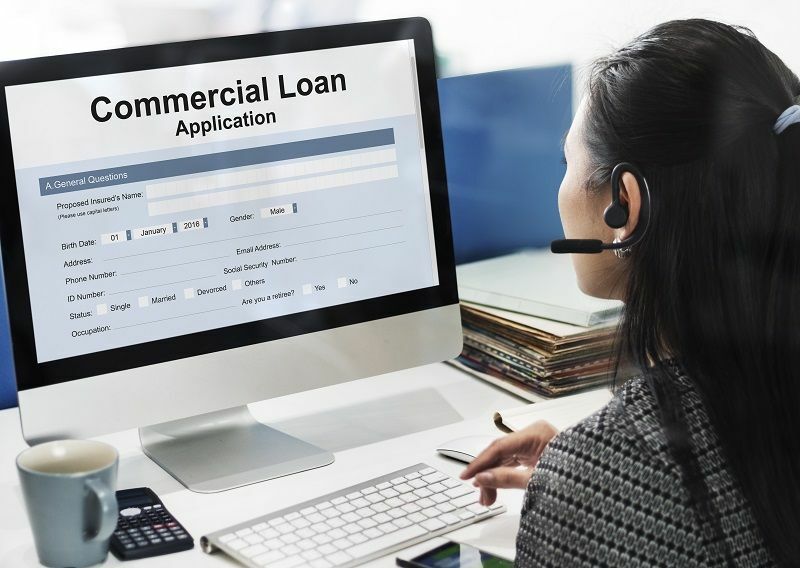 In this case, you can also search different lenders online that provide low doc commercial loan and then you can choose the best one after comparing their hidden charges and interest rates. PreviousPrevious post:Tips on How to Finance Your New Business VentureNextNext post:What’s New In MoneyCoach 3.8.5?